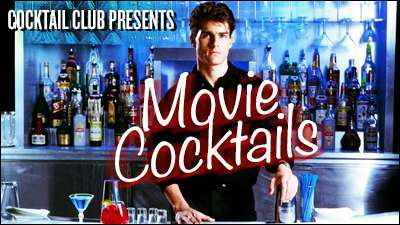 Our lovely Amanda and Heather are doing a little cross-promo for the return of our Monday night Cocktail Cinema, and they’re putting some delicious brain-thought into it. I’m coming in for this Thursday night myself, cuz a.) they sound delicious, and b.) we have some killer A/C and I’m becoming a sissy when it comes to the heat at night. Plus, I miss you all like the flowers miss the rain. • The Jeffery, inspired by Aldous Snow in Get Him To The Greek with kiwi, mint, lime, and tequila. I also bet, without even checking with H and A, that they can come up with other drinks based on your movie favorites. They may be mad at me for that. I apologize in advance. See you Thursday night, and hugs. Lots of different opinions on what’s the most bats**t crazy state in the country, but my bet’s on Florida, where our DJ Kingblind is visiting this week. Paying tribute to our guy Morgan, of course, as well. Amanda did some figuring and Florida is the biggest citrus state in the country, and has the highest consumption of magical, delicious Rum. 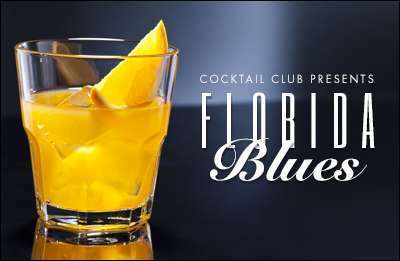 So there you go: Floridita Daiquiri, Rum Runner, Rum Daisy, Agricole Punch, and thousands more. Challenge Amanda — cuz she can do it, I promise. Tonight, 6PM. 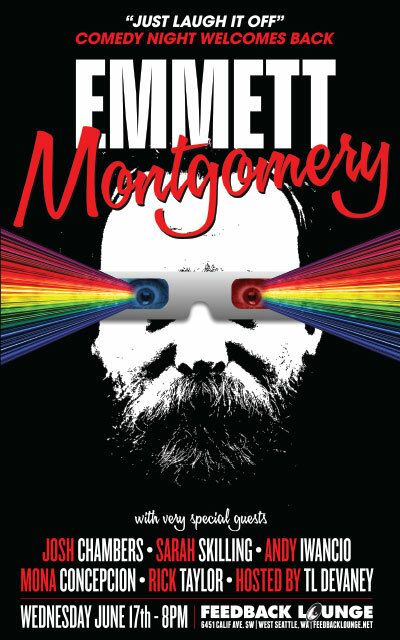 Just a taste of the sharp, tongue-in-cheek comedy style of Emmett Montgomery, one of Seattle’s top comedians. Headlining “Just Laugh It Off” Comedy Night at the Feedback Lounge on Wednesday, June 17, 8PM (no cover), you ‘ll not only be treated to a barrage of Emmet’s insightful and twisty observations, but appearing with six more rising star laugh masters as well. Also appearing is the fantastic Josh Chambers, Sarah Skilling, Randy Iwancio, Rick Taylor, and Mona Concepcion, and hosted by Ty Devaney. Me: “Guhhhh, those sound really REALLY good…” (considers hanging up creative cocktail hat and handing off to TNG). So, yeah, cool down with this magical booze. And also air conditioning. But mostly, the booze. 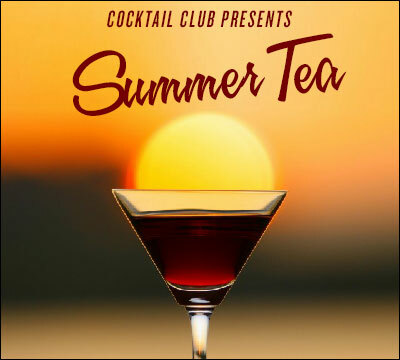 Amanda wants to do drinkies that relate to June’s holidays, but not the ones you’re thinking. 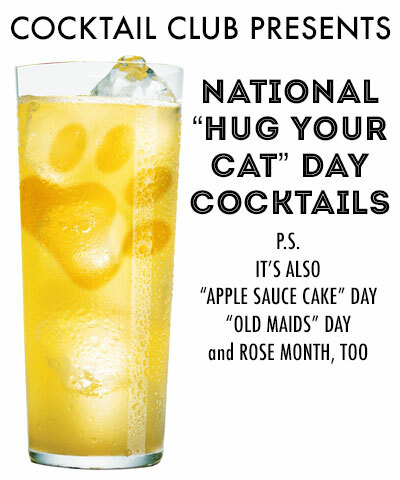 Today, evidently, is “Hug Your Cat Day,” “Old Maid’s Day,” and “Applesauce Cake Day.” It’s also Rose Month, which goes pretty well with what we can do. Floral is one of those flavors people think of as all sweet girly drinks, but there are flowers in Vermouth, Bitters, Liqueurs, and a bunch of other booze. That’ll be the base for tonight, but I still think you should make Amanda do a cocktail in honor of hugging your cat. Please let me know how that goes. Let’s say 6ish. You are currently browsing the Feedblog blog archives for June, 2015.